Present-ing #StrideTREATglown day! In the build up to Christmas, each of our nine grottos gathered together for festive treats. There were mince pies aplenty and yule logs galore. Hot chocolate with all the trimmings was even up for grabs in London! Our merry indulgence was for a fantastic cause. 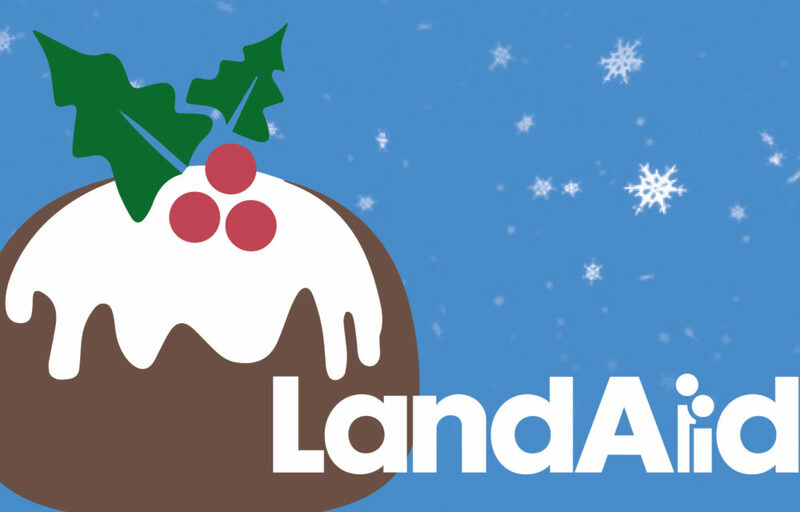 All of the ‘dough raised’ – a total of £606 to be precise – was today donated to LandAid, the property industry charity working to #EndYouthHomelessness. This contribution, along with our donation of £1000 for the Christmas Card Alternative campaign, will go towards funding life changing projects; providing safe, secure, affordable accommodation and giving young people who are homeless a brighter future. Thanks to all the generous boys and girls at Stride Treglown for baking and donating! We look forward to continuing our support in 2019. Keep your eyes peeled! Paintworks III has won Residential Development of the Year at the Insider South West Property Awards. Blending living and learning with top floor views of the countryside.